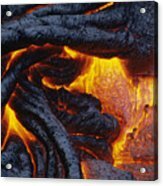 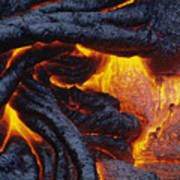 There are no comments for Pahoehoe Lava Texture. Click here to post the first comment. 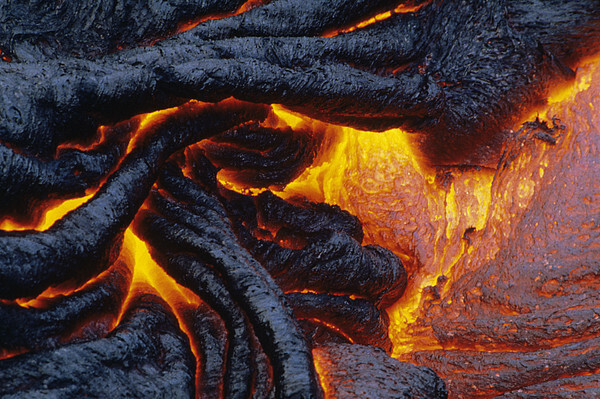 Hawaii, Big Island, Hawaii Volcanoes National Park, Kilauea, East Rift Zone, Close-up of patterns in pahoehoe lava.